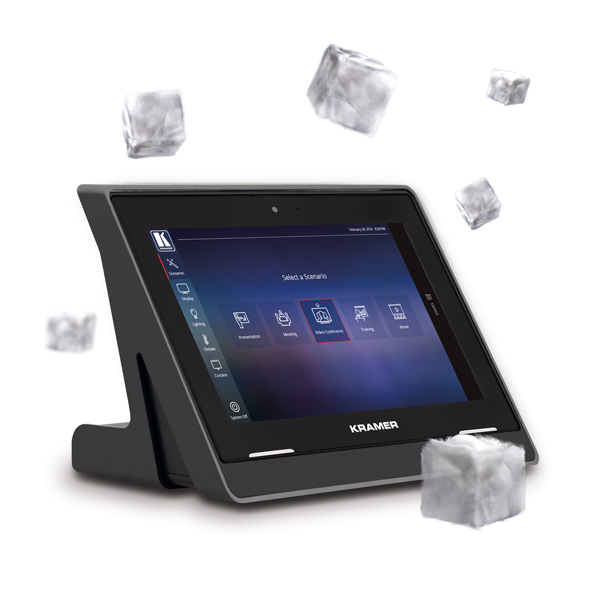 Take efficiency and personalization to a whole new level with Kramer Control’s Room Automation integration. trigger predefined scenarios, based on calendar bookings, room occupancy, special events or daily schedules. adjust lighting, lower shades and turn up the temperature all from your sleek KT-107 touch panel.